Start your day with a generous breakfast. 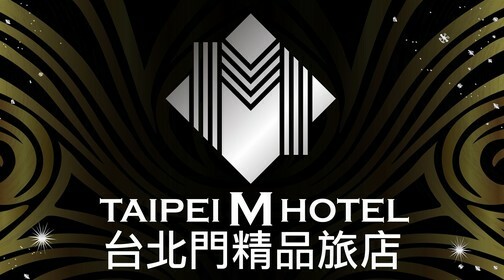 The richly large selection of the complimentary Buffet Breakfast with the mixed Western and Chinese cuisines brought to you to extensively embrace and experience the Taste of Taiwan. Welcome Drinks for 24HOURS! Enjoy the complimentary wide range of beverages exclusive for our in house guest. Socialize and Enjoy it Bottomless! The best place to gather is here.